I recently finished reading Cinder by Marissa Meyer. 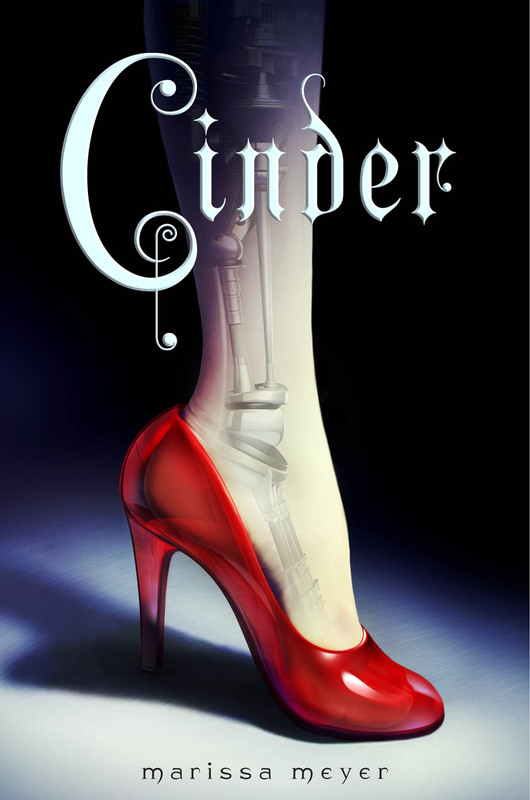 For those of you unfamiliar with this book, Cinder is a futuristic Sci-Fi retelling of the classic fairytale Cinderella and the first book of the Lunar Chronicles. I read it for the first time a couple weeks ago. Thanks to my friend Rachel for introducing me to this series and thank you for loaning me the book! Most of you probably know by now that I am a big fan of fairytale retellings, especially when they are done well. While futuristic Sci-Fi novels usually are not my cup of tea, I enjoyed this book immensely and found Meyer's retelling clever, engaging and endearing. Meyer integrated enough plot twists into the classic story to keep me virtually glued to the book until I was finished. 1) The Cinder cyborg-ness. The original premise of the book is very clever and I thought Meyer did a good job of making Cinder human while at the same time making her different, making her cyborg. 2) The book was clean and family-friendly. There were no curse-words and no mature or sexually explicit content. I wouldn’t recommend it for children thirteen and younger because there is some violence and content that might not be appropriate for children. I can’t speak for the rest of the books in this series as I have not read them yet. 3) The story was engaging. Meyer's writing style is not my favorite but she kept the story moving at a fast pace while still paying attention to important details. Also, I liked the way she reinterpreted the classic story and it was fun finding all of the parallels to Cinderella. 4) The dialogue was convincing with a good dose of humor. I laughed out loud many times while reading this book. The humor always fit the character and never felt misplaced. Sometimes author's try too hard to be funny and the attempt falls flat but in this case all the dialogue felt very appropriate and consistent with the situation and characters. 5) The characters were varied colorful and well-developed. I appreciated the villains and the mysticism, science and intrigue that surrounded them. The prince was kind of cheesy, but hey, he's Prince Charming. 6) The robots and droids(Iko!) I enjoyed the personalities of the different technology. Meyer successfully gave the droids unique personalities without making them human. 1) The character development could have been a little more thorough. That might just be my personal preference, but especially when it came to the prince and stepmother, it seemed that these characters could have been developed a little more...maybe a little more backstory? It seemed like the stepmother especially did not get enough “screen time”. 2) The plot twists were clever, but they were a little predictable. Also some of the plot points did not make sense to me, for instance (spoiler alert!) when the Lunar servant contacted Cinder and confessed the evil queen’s plan. It does not make sense to me that a Lunar servant would be a sympathizer with New-Beijing and Earth humans. Even if she hated the queen and led a miserable existence, it still did not make sense that she would go to the length of risking her life for complete strangers...also I called the ending after the first few chapters, the moment Cinder recalled the conspiracy theories surrounding Princess Selene. 3) This is simply my personal opinion but I was not entirely happy with the ball scene (spoiler alert!) The rest of the book stayed true to the classic fairytale but unlike the classic fairytale where the ball is Cinderella’s moment, this ball is a disaster. I liked the cliffhanger at the end but I just wish Cinder had had her moment before tragedy struck. I guess she kind of did...but it didn’t last long enough, in my opinion. Overall I really enjoyed this book and give it a 3.5 out of 5 rating. I would recommend this book to anyone thirteen years and older who is looking for a fun, engaging and easy read! If you have read this book let me know in the comments what you thought of it. Did you like it or not? Why or why not? Thank you, Amy! Have you read the rest of the series? 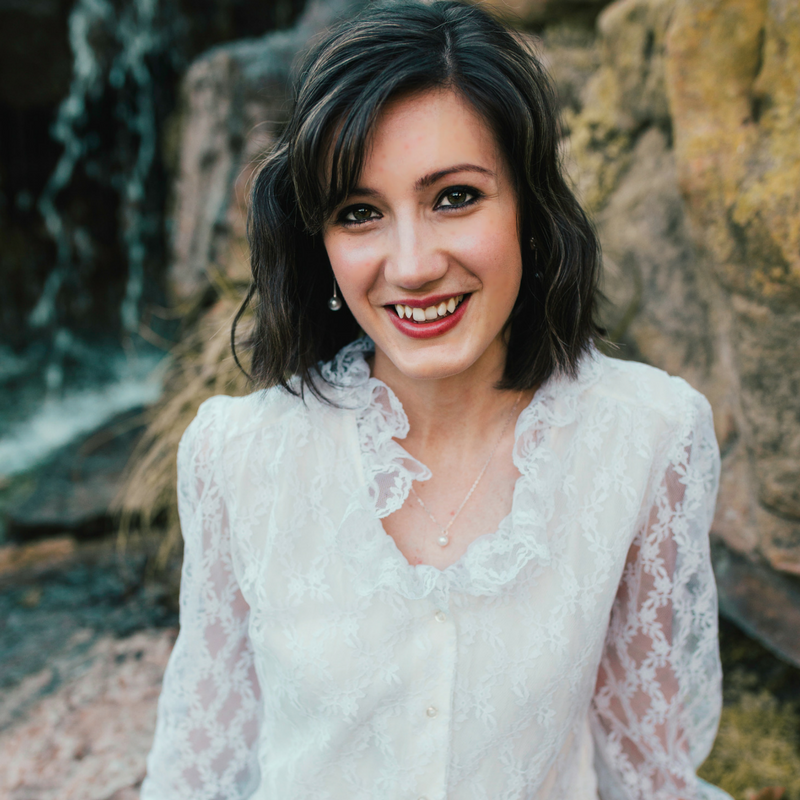 I've been planning to read "Cinder" for a while now, and I definitely appreciated reading your review of it, Dani, as most of the praise I've heard of it has come from secular readers which always makes it hard to accurately judge its content, quality, etc. Glad you enjoyed it, though I can definitely see where those story-weaknesses would be irritating...as far as I know through other reviews, the other books in the series do develop more on the step-mother's own story, but I am not sure. I plan on reading that soon, so we'll see! I can't wait to read the rest of the books!! Are they all as good as the first?